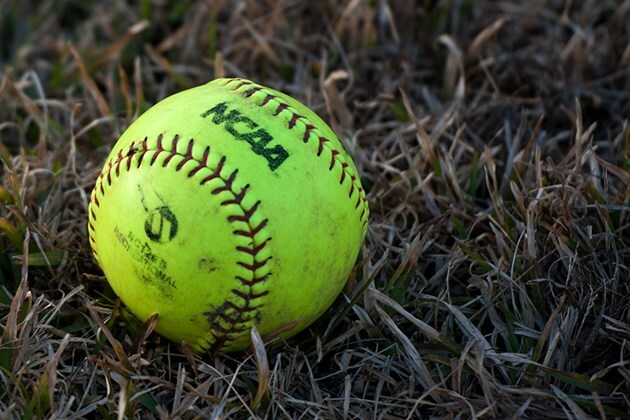 HOUSTON, TEXAS (February 3, 2019) Softball America, which is a new publication of Baseball America, has announced their preseason college softball rankings and the Houston Cougars are ranked number 23 in the nation. 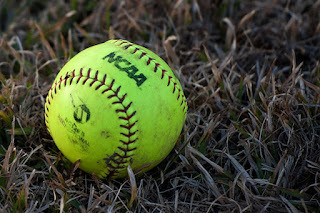 The rankings are determined by the staff of the publication, along with selected NCAA Division head softball coaches. Previously, the Cougars received votes (31) in the ESPN.com/USA Softball Poll, while receiving one vote in the USA Today/NFCA Coaches Poll. Houston kicks off the 2019 season on February 8, when they host the Kentucky Wildcats. The entire Cougar schedule can be viewed here.